Established in 1973, Adetex is a group of multi-product textile company located in Bandung, West Java, and Solo, Central Java. 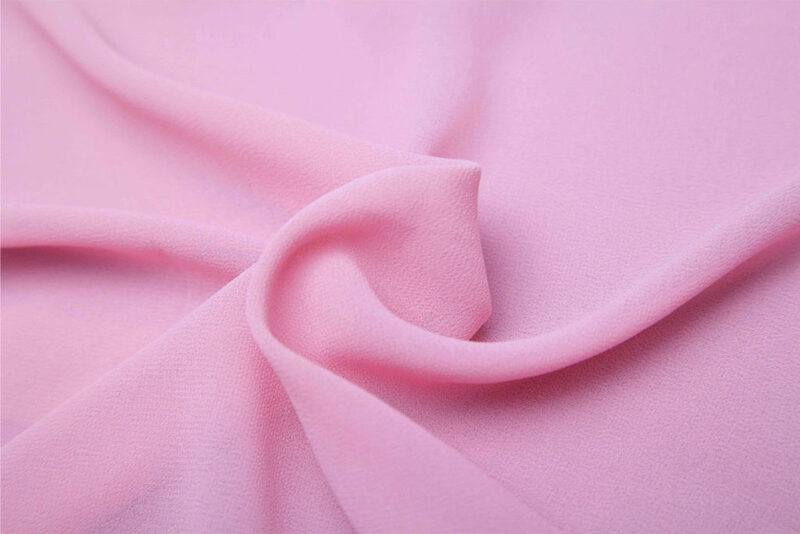 We have pioneered in georgette manufacturing in Indonesia. 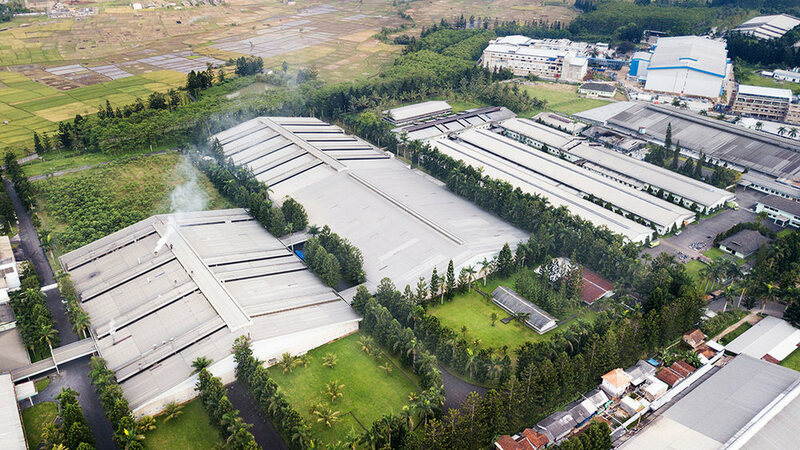 We set up a facility located in Solo, Indonesia. We started out first garment division, PT Saimoda Garmindo in Bandung, manufacturing formal articles for men and women. We set up another facility, PT Tupai Adyamas Indonesia, located in Boyolali to manufacture sportwear. We started manufacturing dyed fabrics, branded Ademoda. 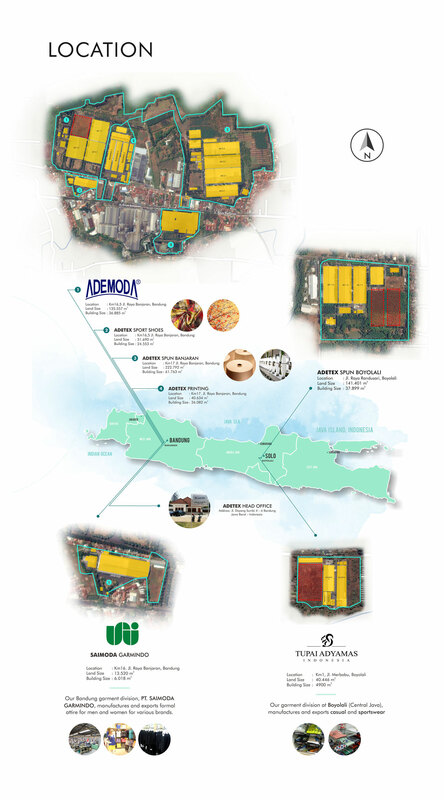 Expansion of PT Tupai Adyamas. Today, we thrive in the global market to provide high quality products to our customers worldwide. We aim for total customer satisfaction and we are committed to do so through continuous improvements and innovations. 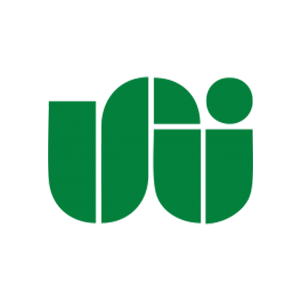 Going forward, We will grow stronger and better as a global-reaching, internationally recognized company.